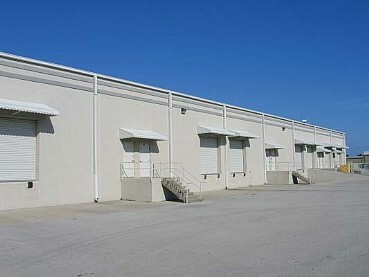 The Chariot at EastPark consists of 2 single story buildings totaling 91,241 square feet of industrial-flex space built in 2005 on 14.39 acres of land. 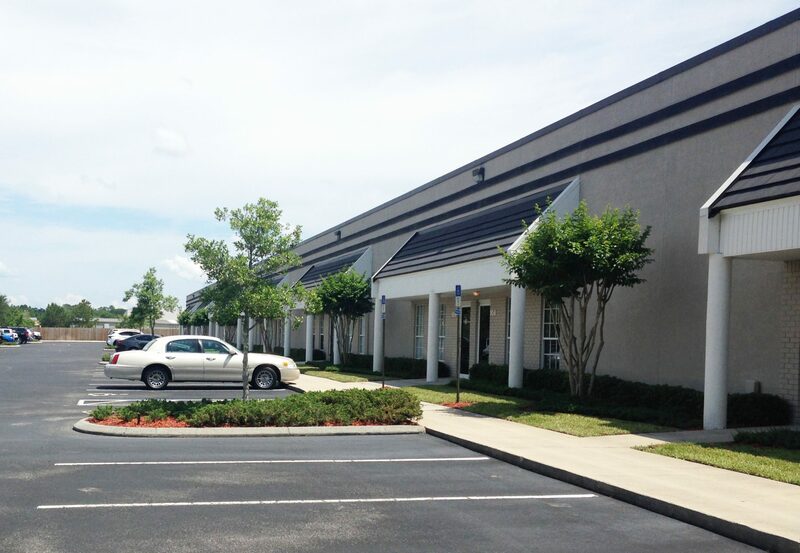 This multi-tenant office-distribution center offers flexibility and expansion capabilities with 18′ clear ceiling height, 14 loading docks, 5 drive-in, and 146 parking spaces. 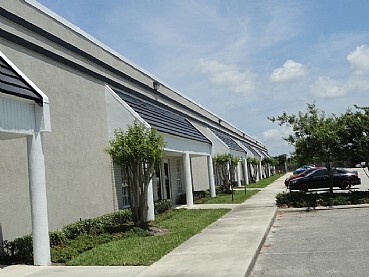 It is located in the EastPark Business Park, just north of the University of North Florida and across from Florida State College at Jacksonville. 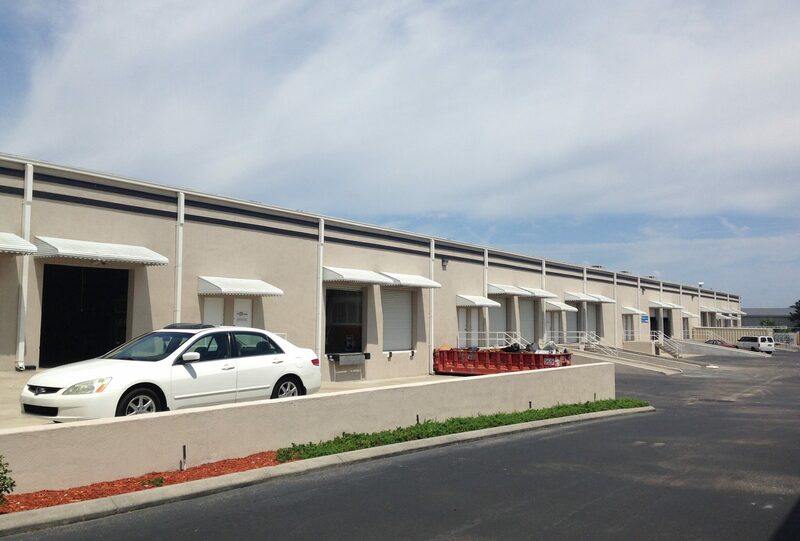 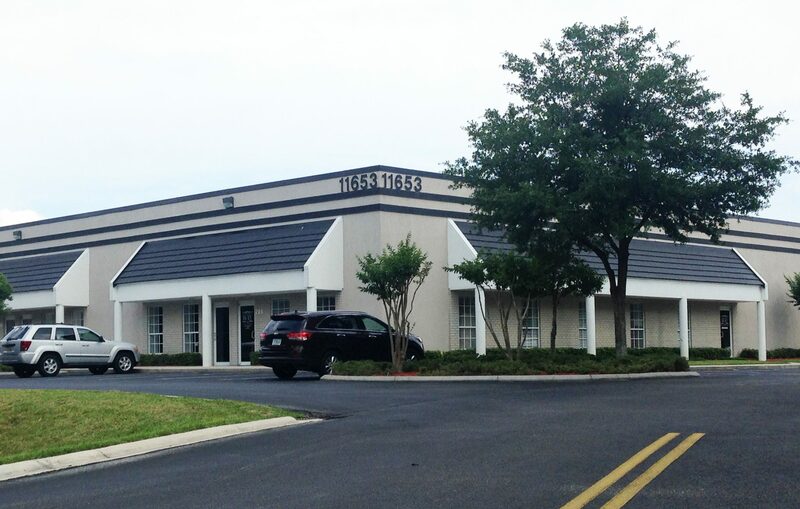 The property has immediate access to I-95, I-295 and only minutes from Mitsui OSK, JAXPORT and Jacksonville International Airport.